MATTHEW McConaughey has revealed he auditioned for a major role in one of the most famous movies of all time - but was rejected at the last minute. 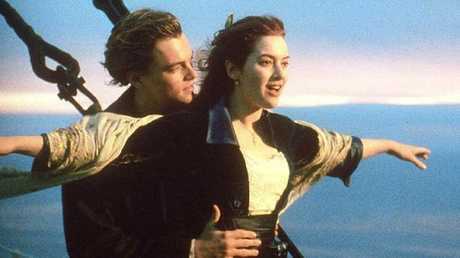 The actor, 49, was opening up about his career on The Hollywood Reporter 's "Awards Chatter" podcast, when he admitted that he nearly landed the role of Jack Dawson in the 1997 blockbuster Titanic. "I went and auditioned for that. I wanted that. I auditioned with Kate Winslet. Had a good audition. Walked away from there pretty confident that I had it," the Dallas Buyers Club star said. "I didn't get it. I never got offered that. And as I've said before not even half jokingly if it's true, if that was an offer and it didn't come to me, I've got to go back and go, 'I've got to meet in an alley with that agent.'" The role ultimately went to Leonardo DiCaprio, causing his fame to skyrocket. 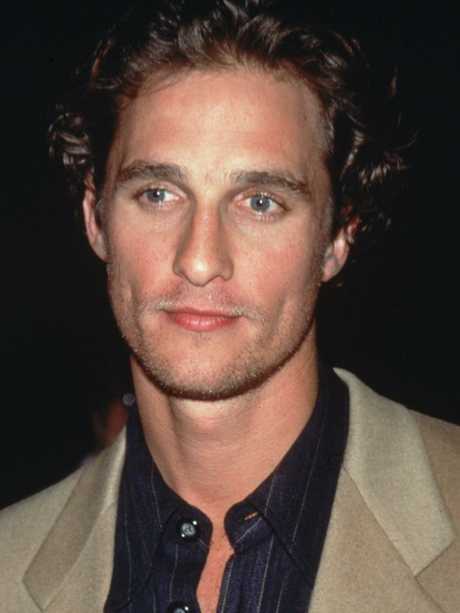 McConaughey, who for a large chunk of his career was known for starring in romantic comedies, also admitted he regretted turning down the lead in 1997's L.A. Confidential. 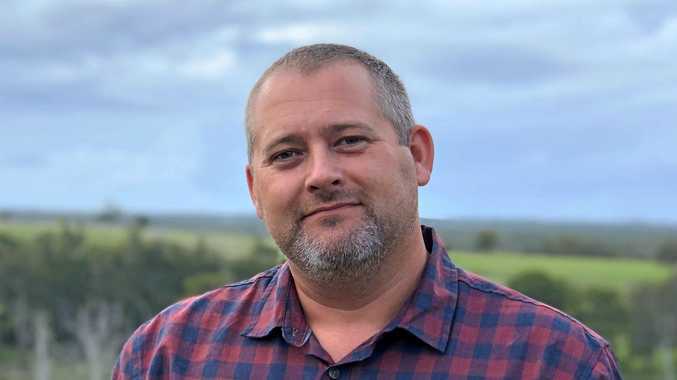 The actor revealed that he'd turned down the role of Ed Exley, a police officer who uncovers a conspiracy in 1960s Hollywood. 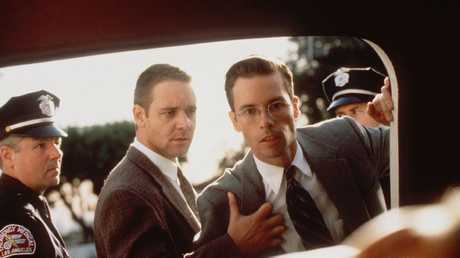 It ultimately went to Guy Pearce, and the movie went on to score nine Oscar nominations, winning two. "That's a movie I really, really liked, and that one sticks out to me as one I'm like, 'Ooh man, that would have been a really good one to have been a part of,'" McConaughey said. Despite his regrets, there's no doubt the actor's career has really hit its stride in recent years. McConaughey was widely praised for his role in Dallas Buyers Club in 2014, even taking home the Oscar that year for Best Actor. 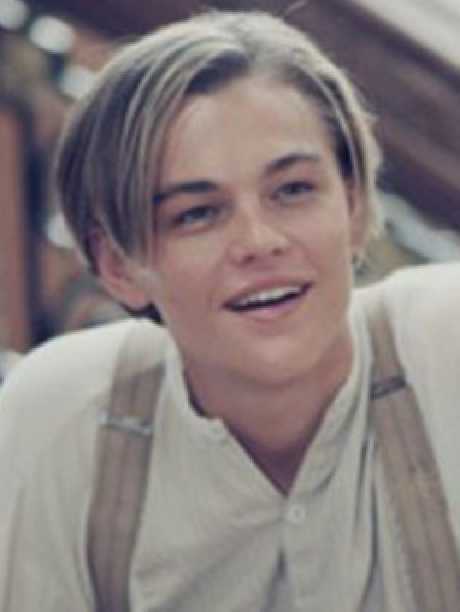 Jack Dawson was played by Leonardo DiCaprio instead.